By signing up to the 1FC Privilege Card you will save money on things you were already going to buy. We have various restaurants and bars that you can enjoy at lunchtime or after work. All you have to do is simply present your Privilege Card in any of the participating stores to receive a discount or enter the appropriate code online. We have got some great offers that are exclusive to 1FC including Pizza Express, Gaucho, Hotel Chocolat, WASO & HOP. Please help us to make your shopping experience better in the future, by giving us some suggestions of the types of stores you would like to get a discount from. 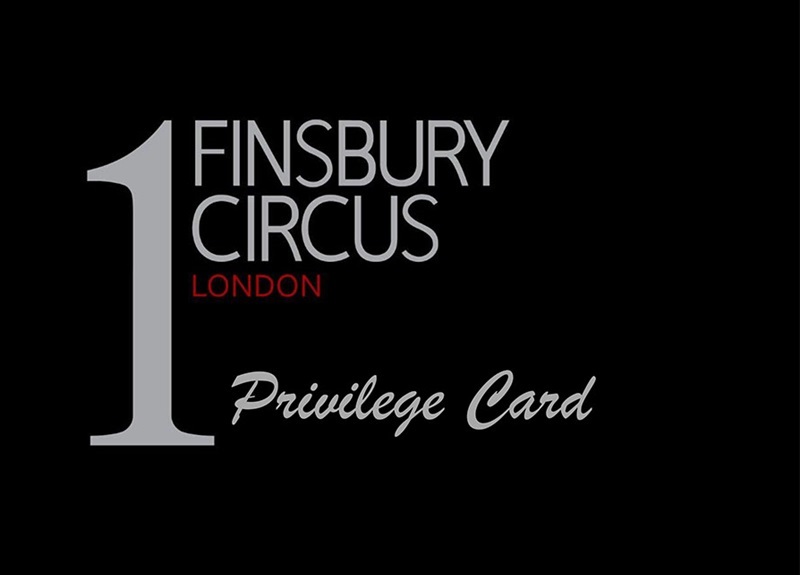 Click Here for the full list of Privilege Card offers.